Chris Brown will have to spend his 25th birthday in jail as lawyers deal with two cases on both sides of the country. After his trial for the Washington, D.C. assault case, Chris Brown must now remain in Los Angeles County Jail for at least another week as his lawyer mulls over his possible probation violation with the prosecutor, according to CNN. After flying from D.C. to L.A. on the government’s inmate version of the MTA, known as “Con Air”, the “Loyal” singer attended a hearing Thursday (May 1) involving the Rihanna case, looking disheveled in an orange jumpsuit . 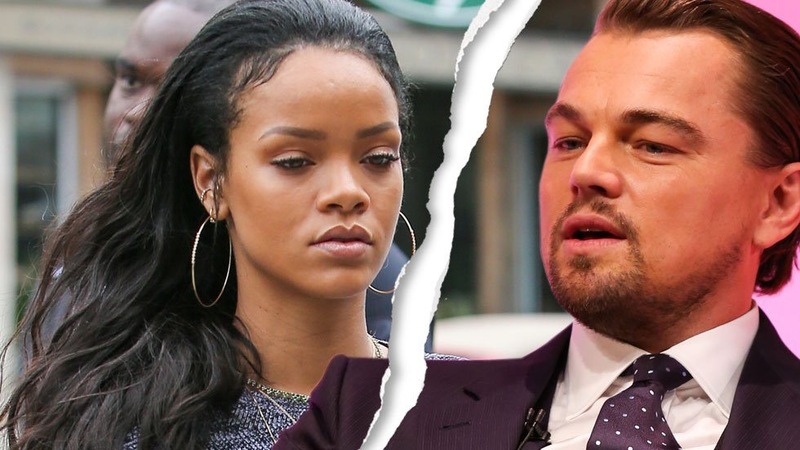 Rihanna and Leonardo DiCaprio Spotted Together Again!